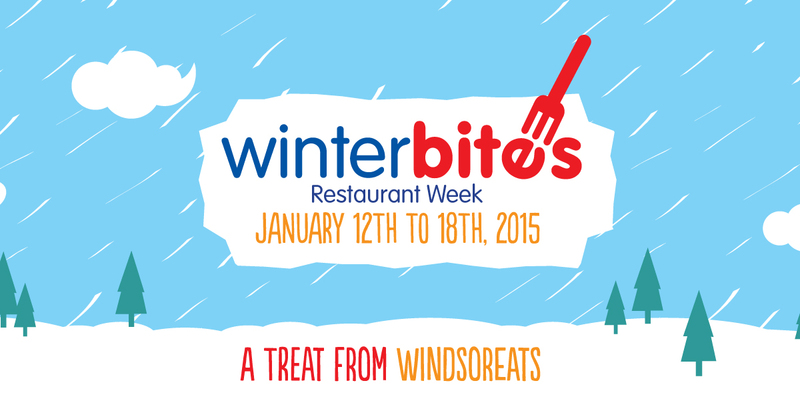 We’re pretty excited about the start of Winter Bites Restaurant Week on Monday. In what amounts to a week full of pure gluttony and bliss, we usually try to dine at a restaurant a day. Overkill? We call it doing our duty. 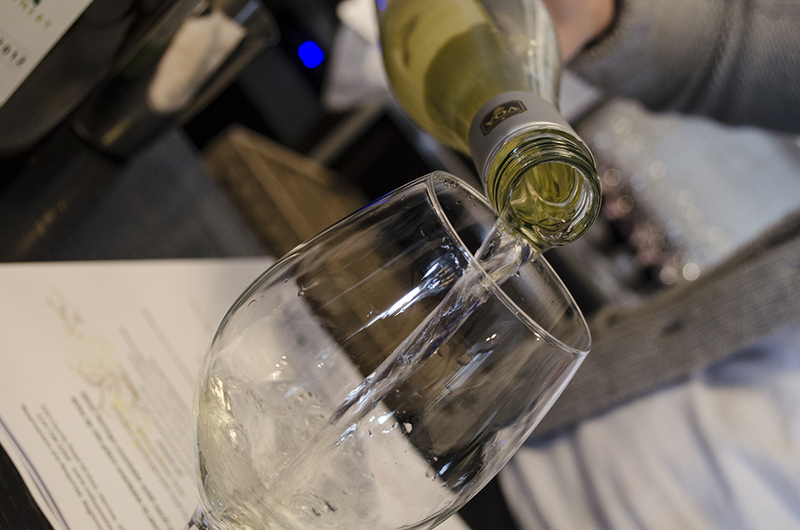 Oxley Estate Winery is participating in Winter Bites Restaurant Week for the first time. Located within a refurbished tobacco barn, this is the perfect opportunity to enjoy an elegant night out with a great tasting meal made to perfectly match their own wines. Ever want to be part of a private club? Now’s your chance. The Windsor Club, located high above the city at the top of the CIBC Building in Downtown Windsor, is opening their doors to the public for Winter Bites Restaurant Week. Who doesn’t love brunch? Mezzo Ristorante & Lounge will be hosting a special Vegan Brunch during Winter Bites on Sunday, January 18. Reservations must be made by Friday, January 16 in order to attend. Cost is $17.50 plus tax per person. Tofu scramble (with mushrooms, red onions, spinach, and ground turmeric) served with herbed potatoes, vegan sausage links and tomato slices. French toast topped with candied walnuts served with herbed potatoes and fresh fruit. Grilled veggie panini (portabello mushroom, roasted red peppers, arugula, and melted vegan provolone cheese) served with herbed potatoes and a spinach salad. All three options include unlimited coffee and/or tea served with non-dairy milk. Additional items include spinach salad (with walnuts and strawberries), fresh fruit bowl, cold-pressed juice from Beets & Berries, dairy-free cappuccino and espresso. All day and all of the night. 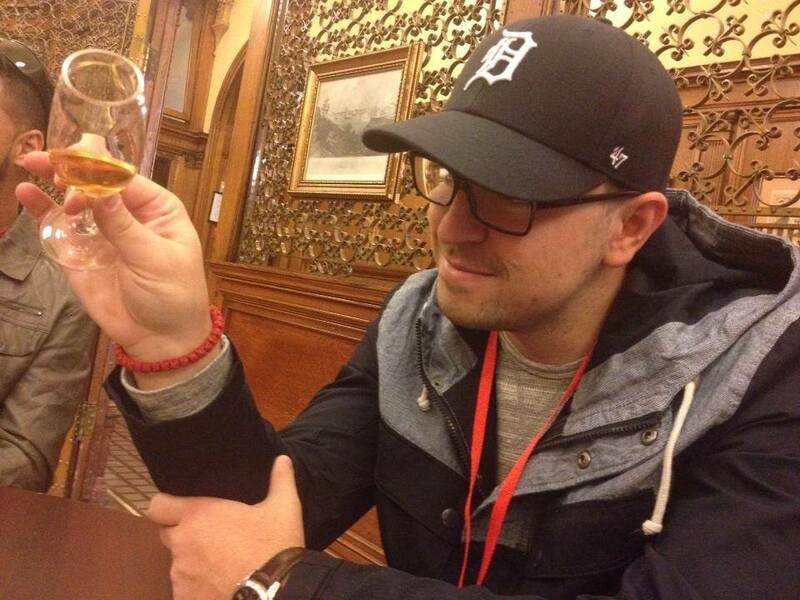 Tasting some whisky on the Drinks of Walkerville walking tour. Sometimes you just need to drop everything and spend an entire day with a loved one or great friends and unwind. We recommend using Saturday, January 18 to do just that. Starting in the early afternoon, take a walk on a Drinks of Walkerville tour to learn all about a history of smuggling and gangsters during prohibition from a uniquely Canadian perspective. 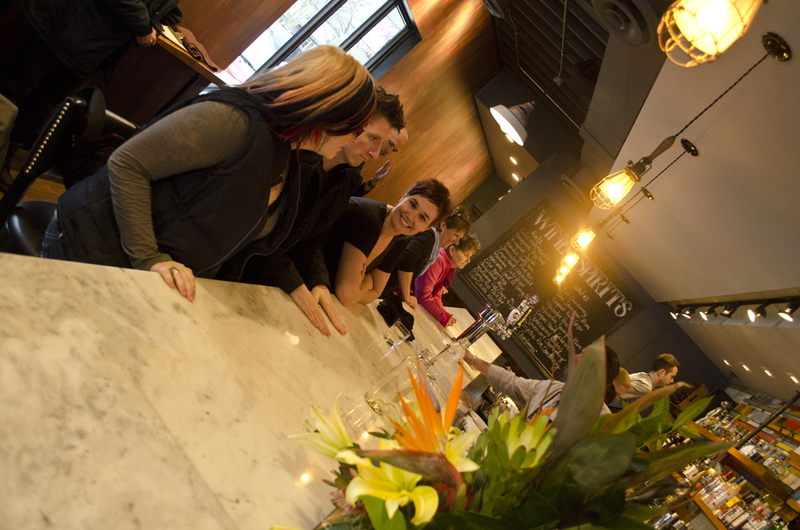 Along the way you’ll sample four Canadian Club whiskies, four beers at Walkerville Brewery and three different bourbons at The Willistead. 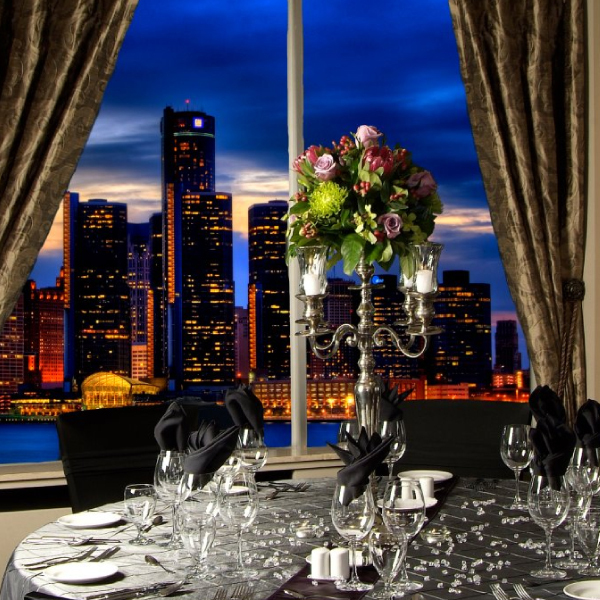 When the tour concludes, stay at The Willistead to enjoy their Winter Bites menu which includes…. Who says you have to go anywhere after dinner? Imbibe in The Willistead’s craft cocktails throughout the night while enjoying the company of those you arrived with. Sounds like a pretty legendary day to us.